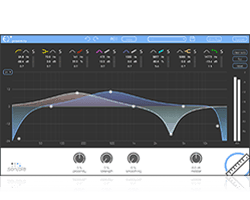 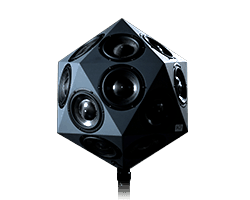 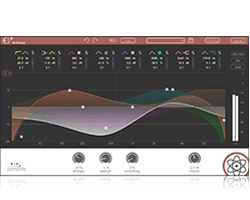 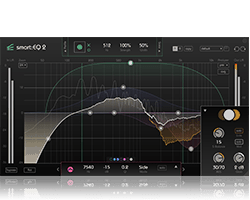 Here you find a few tips for improving your workflow when using the EQ+ series. 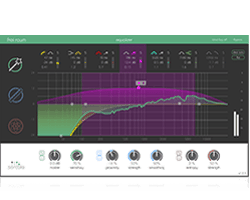 It helps you to get faster and find your personal style. 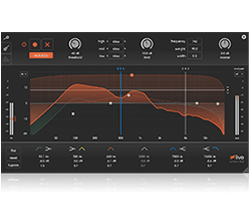 This short tutorial shows you how to improve badly recorded voices with the EQ+ series. 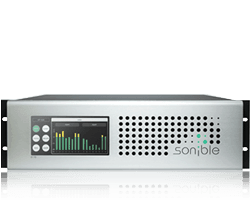 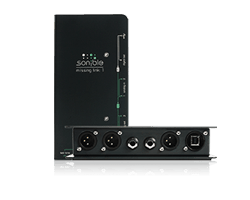 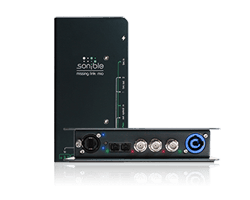 The new sonible EQ+ series introduces a new dimension of EQing: Three linear phase EQs equipped with unique features help to simplify the post- and creative production of audio.